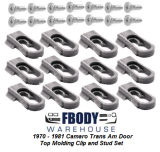 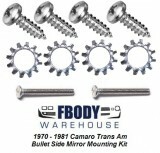 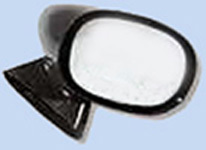 On the 1970 1971 1972 1973 Camaro Fbodywarehouse offers a wide selection of outer door mirrors, mirror parts and everything you need for your door handles and locks! 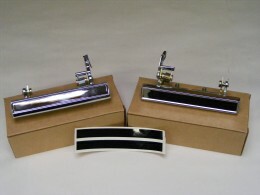 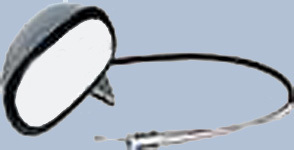 From quality brand name producers you trust and speedy shipping in the USA. 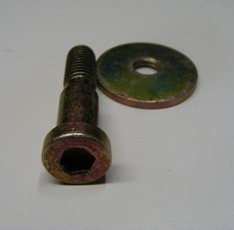 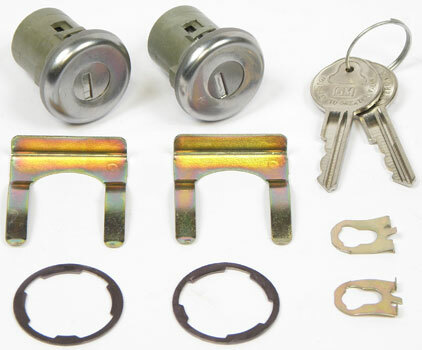 Replacing door locks and door handles can be done at home in a snap.